Officials realised that out of the 48 lakh applications received by railways for the 26,500 posts of assistant loco pilots and technicians, 1.33 lakh were found to be ineligible for varied reasons. 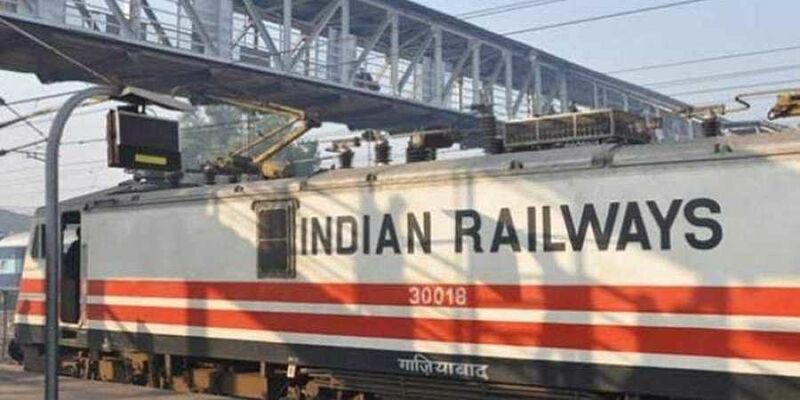 NEW DELHI: The railways has decided to give a second chance to 70,000 candidates, whose job applications were rejected due to faulty upload of photos, by giving them a window of three days to rectify their mistakes, a spokesperson of the ministry said today. "We realised that among the total applications that were found ineligible, around 1. 27 lakh candidates were found ineligible for invalid pictures. We decided to look at those applications again and give them a second chance."